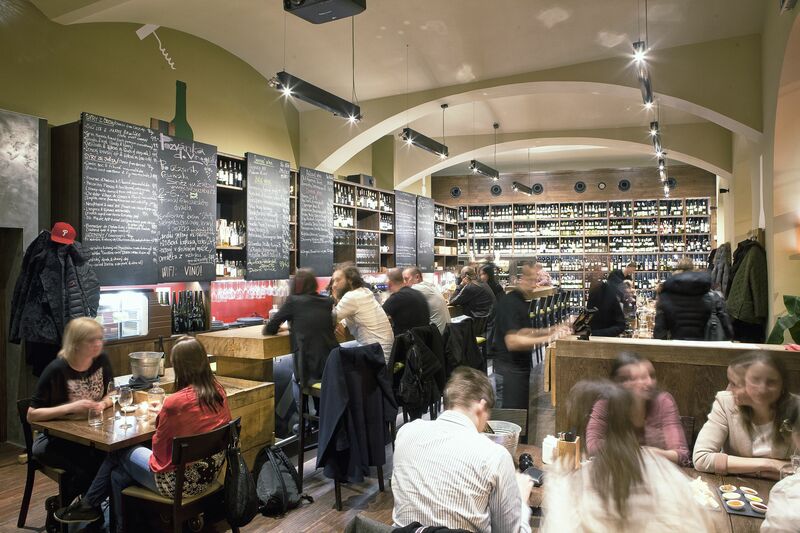 The largest of the wine-bars under the Vinograf brand runs a full kitchen and also has a very commendable permanent menu. 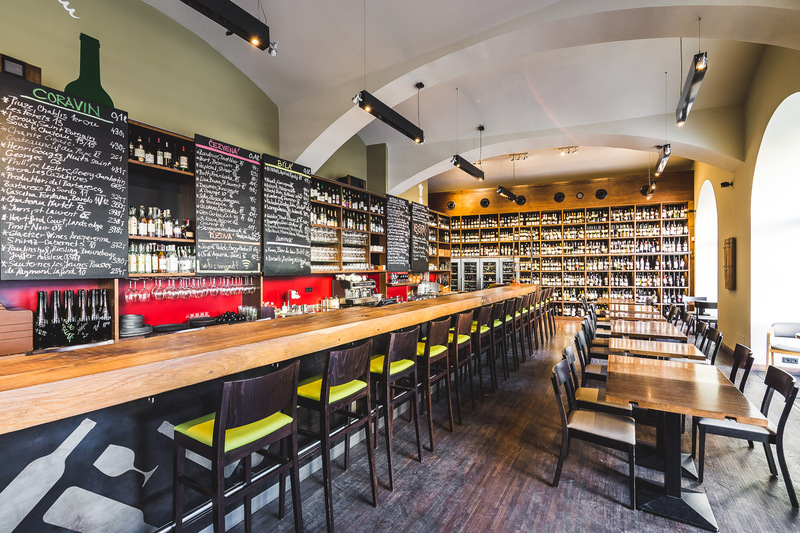 The lively wine-bar primarily acts as the perfect get-together venue for chatting over a glass of wine. They have a very wide choice of wines by the glass here, samples including the rarer options through the Coravin system. 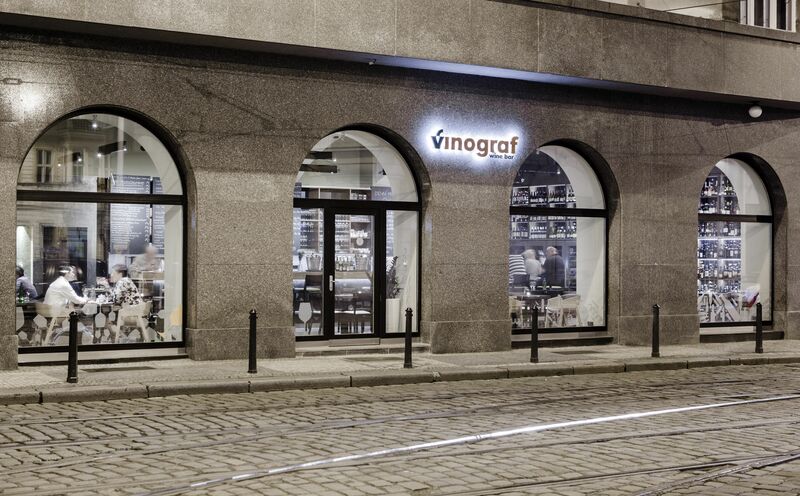 Vinograf is definitely one of the places where to familiarize yourself with a representative selection of domestic wine-making. 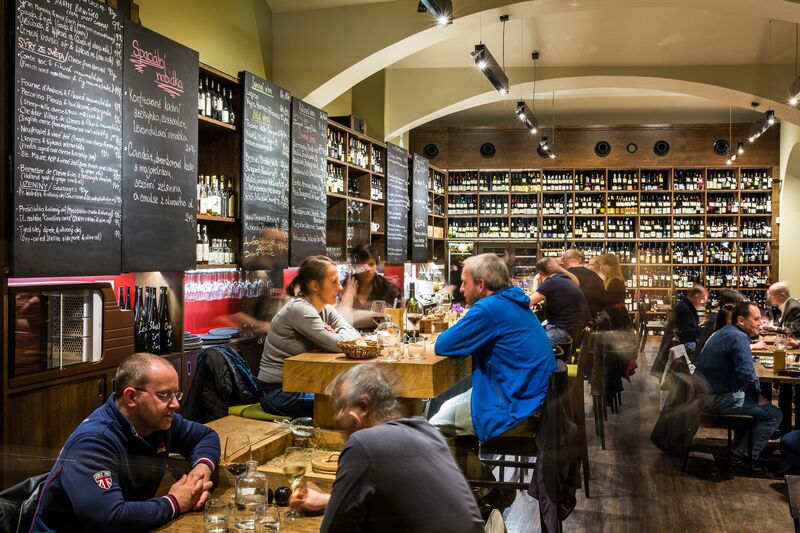 This is a good place to discuss wine with local experienced sommeliers and buy some to take home with you.